Located on Park Drive in Maldon, CM9, you can find Blackwater Leisure Centre nestled next to Promenade Park, and a short way from Maldon Museum. 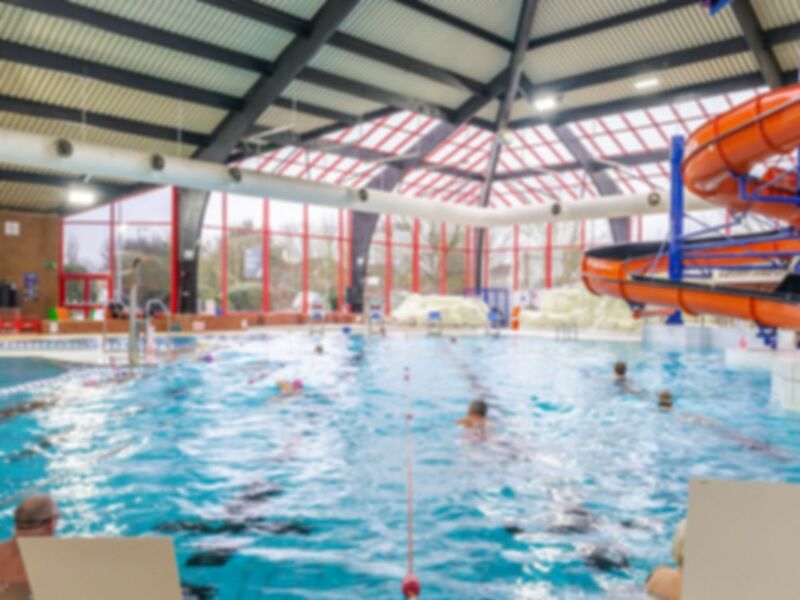 The facilities at this gym are impressive – the site can certainly boast of its appeal to families. The gym is spacious and well-equipped with all you could possibly want to use. There is an excellent range of free weights, including squat racks and bench presses. The cardiovascular equipment is also abundant, giving you a choice between spinning bikes, exercise bikes, treadmills, cross-trainers and rowing machines. The space is clean and well-maintained, also including numerous resistance and cable machines, as well as a dedicated area for core workouts. Drivers will enjoy the free parking offered by the site, especially given its proximity to the nearby B1018, linking up with Park Drive in CM9. I go to the gym during the day (so off peak) and it was great as it was almost empty. Great facilities, very modern and clean. PTs on hand to explain equipment and give top tips. Definitely a place to go if you are newbie to gyms. A really modern gym, also you can use the 25 m pool after your work out. Very clean and tidy. Modern equipment and the lots of gym instructors onsite to help you with machines set up and give advice for free. Its not a body building gym, has more of a family atmosphere but a great centre. Went at 6 pm so gym was busy but still able to do what I wanted to. Easy to gain entry once reception was shown how to by a colleague. Good range of cardio machines and free weights.